ArtRabbit has partnered with Infinite Multiple, an artist-led initiative that lets you buy meaningful art for less by producing infinite editions. Everything is priced between £9 and £300, and each work is specially curated to bring you a selection of works not available elsewhere, with names that won’t ever be as affordable. What has previously been a part of live installations in galleries and public spaces can now be owned by you. Here’s our selection of our ten favourite artworks that also happen to make a great holiday gift. Need a pick-me-up? 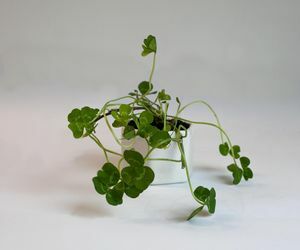 You’re literally in luck: Nina Coulson’s growing genuine four-leaf clovers and presenting them in ceramic pots. Previously a part of her live installations in galleries + public spaces, these can now be owned by you. If you prefer to take in your luck in smaller doses, get Nina's Fortis Fortuna Adiuvat, a pressed four leafed clover in zip bag. Your luck to go for £9! Artist trio Freee use slogans and the declaration of agreement and disagreement in an attempt to form a community. 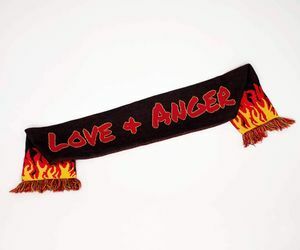 For the fiery soul in your life who encompasses both love and anger, this wearable art expands on this exploration. 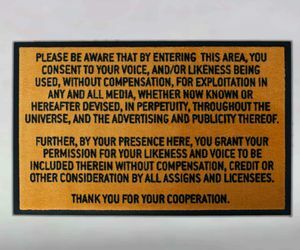 The Doormat of Consent resituates the standard text used by production companies when filming on location. It insists that your continued presence in the area equates to a permission given for the company to use the footage in which you appear. This questionable claim of ‘assumed’ consent reads as particularly arrogant in the current climate of both increased data protection regulation and awareness campaigns around sexual consent. 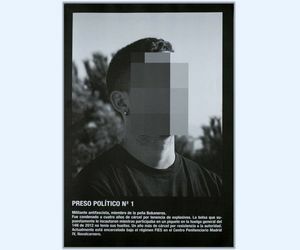 A newspaper containing the pixelated portraits of people currently being held by the Spanish government because of activities related to politics. 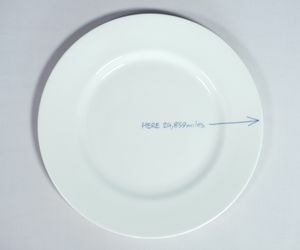 A bone china plate printed with a scribbled a note describing how far it is from itself. When the arrow is pointed due north, the distance describes the distance around the Earth to get back to the plate, making each plate a mobile, site specific work on a planetary scale. 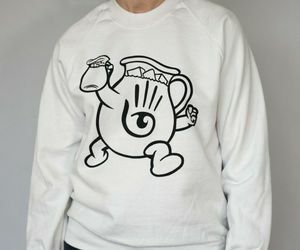 The Kool Aid Man Sweatshirt features an avatar created by Jon Rafman is based on the American soft drink of the same name, a surreal figure that may be either cannibalising or self-promoting. 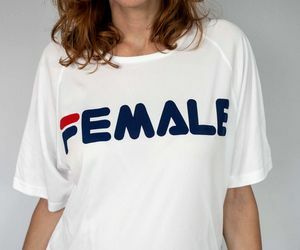 Roxman Gatt’s Female Tee reasserts the power dynamic in gender politics by appropriating the FILA sports brand logo as a nod to product fetishism and filtering this into the notion of the Female as fetish. Shayna Fonseka's hand drawn and digital edited prints universally live together in her fictionalised ‘trans-naturistic’ realm. 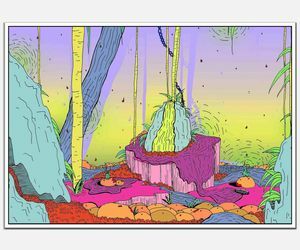 A realm where nature grows beyond its environmental and physical limitations and where organisms disguise themselves within the strange lands they come to inhabit. The artist's prints are snapshots of different points in time; before, after or during a curious event. 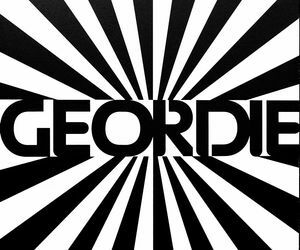 Referring to optical art, advertising, and pop culture, this work titled "Geordie" is typical of Mustafa's now historic exploration of the publicised self, seen as leaflets and posters plastered in London neighbourhoods. 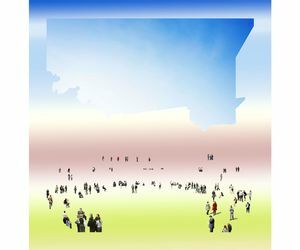 Born Out of a Visionary Insight by Max Colson is part of a series that take ads for exclusive developments & removes the architecture to reveal only the choreography of people & a CGI sky, a clever play on absence & utopia. Ruby Rossini’s photograph Put Me Where I Belong 1 elucidates a calm between the violence of nature and man-made environments, an abstracted meeting of light, water, and cement. 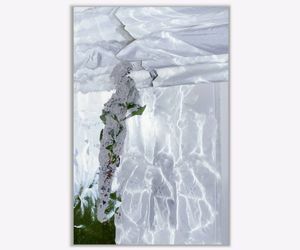 Make this radiant found environment part of your wall. Sandy Di Yu, London-based writer, art theorist and artist. Nina Cieminska is a London based art theorist and researcher.